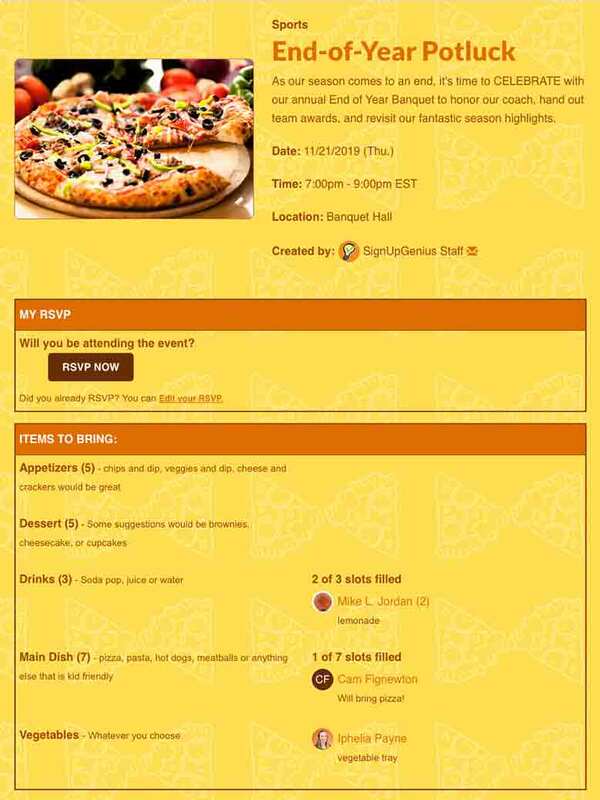 Coordinate potluck dishes, supplies and party RSVPs with online sign up sheets for gatherings with family, friends and large groups. 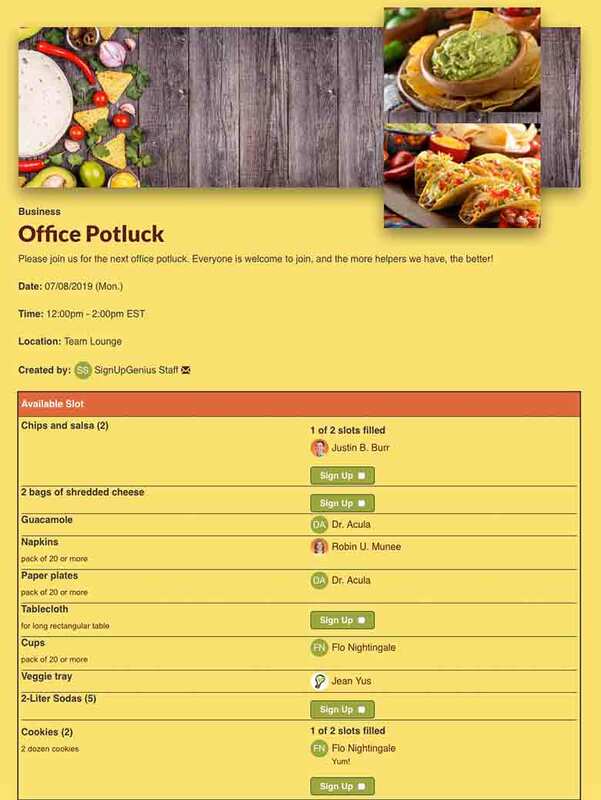 Organize an office party with an online potluck sign up to coordinate food. 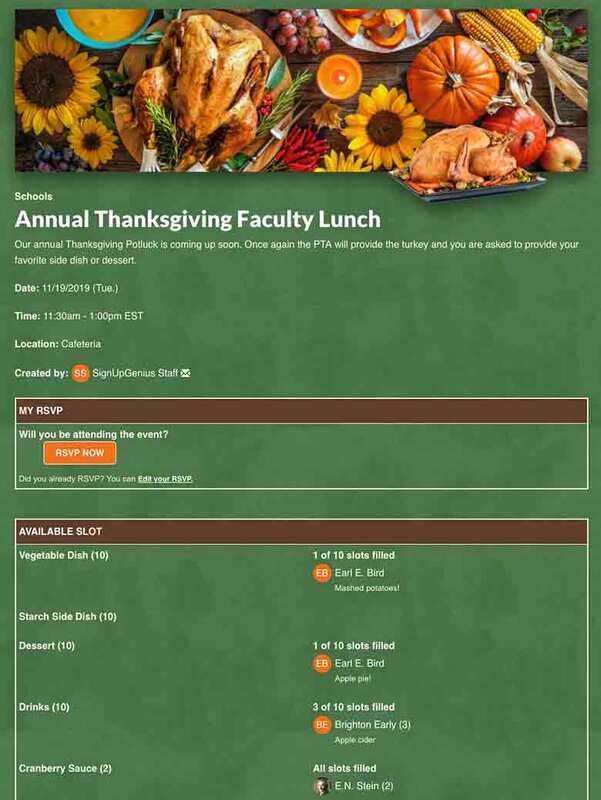 Plan a Thanksgiving or holiday potluck with a sign up that lets you collect online RSVPs. Schedule a potluck-style progressive dinner party with friends or neighbors. 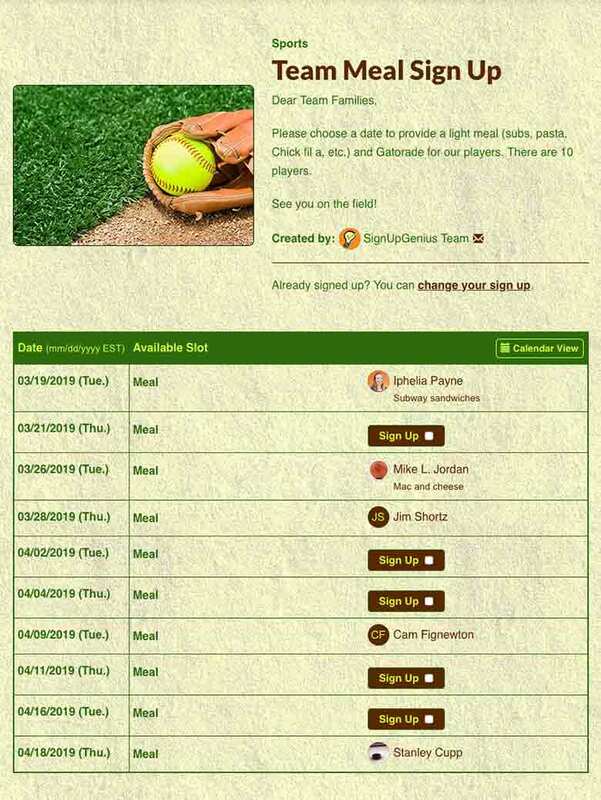 Organize an easy sports team meal with a potluck sign up. 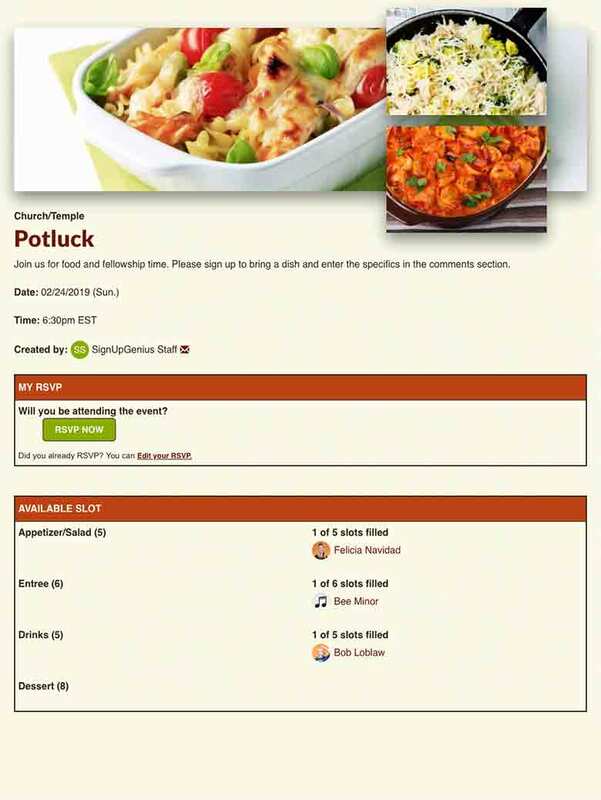 Plan a potluck or church picnic with a sign up that lets people bring their favorite recipes. Gather RSVPs with online invitations for an end-of-season sports party. Add a dash of fun to your next dinner party with a unique potluck theme. 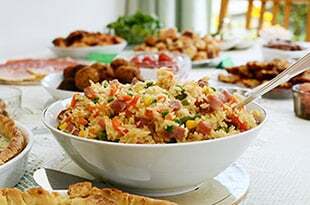 Follow these simple potluck planning tips for a fun celebration. 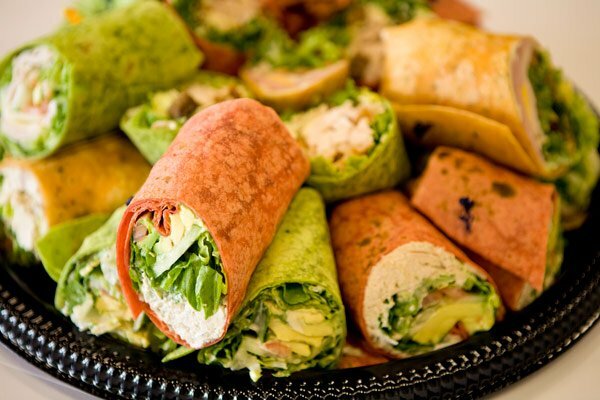 Plan an office party with these potluck themes employees will enjoy. 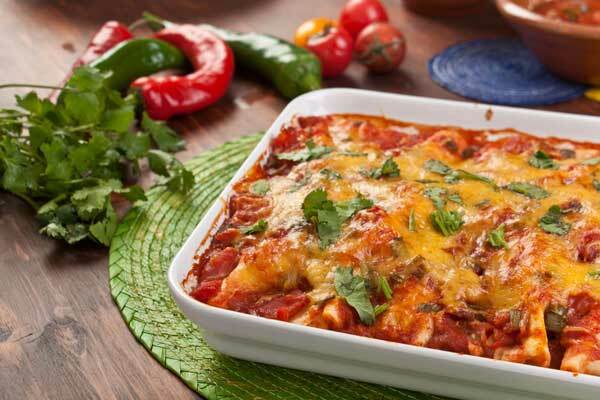 Host the sports team for a fun night of food and bonding with these meal ideas. 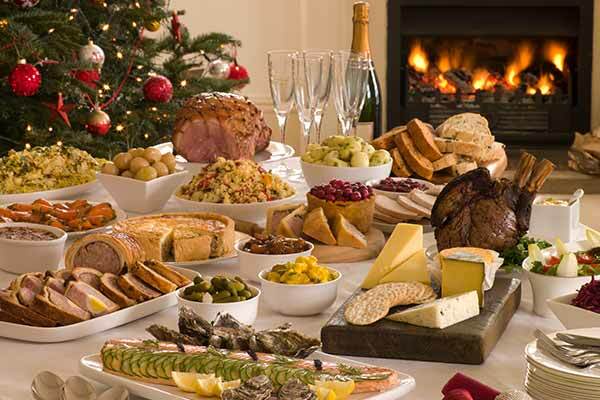 Organize a festive potluck for your next Christmas party. 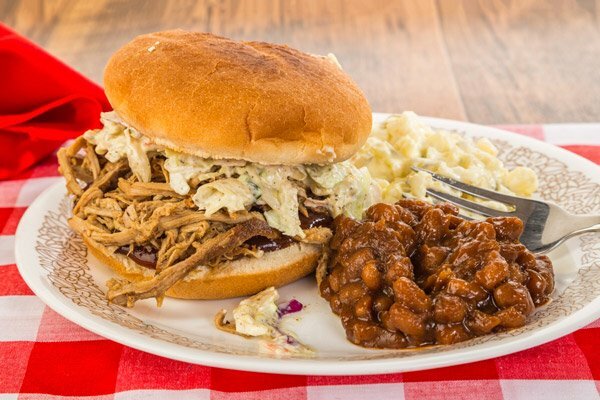 Coordinate the annual church potluck or picnic with these planning tips. Sign up creators can sign up people themselves or let others sign up when it's convenient. Upload a custom event photo or choose from hundreds of professional designs. 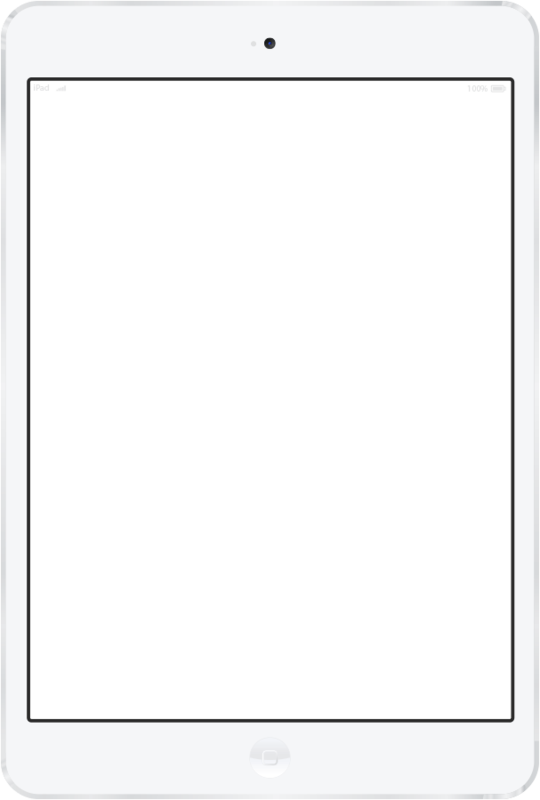 Automated text or email reminders ensure no one forgets a task. 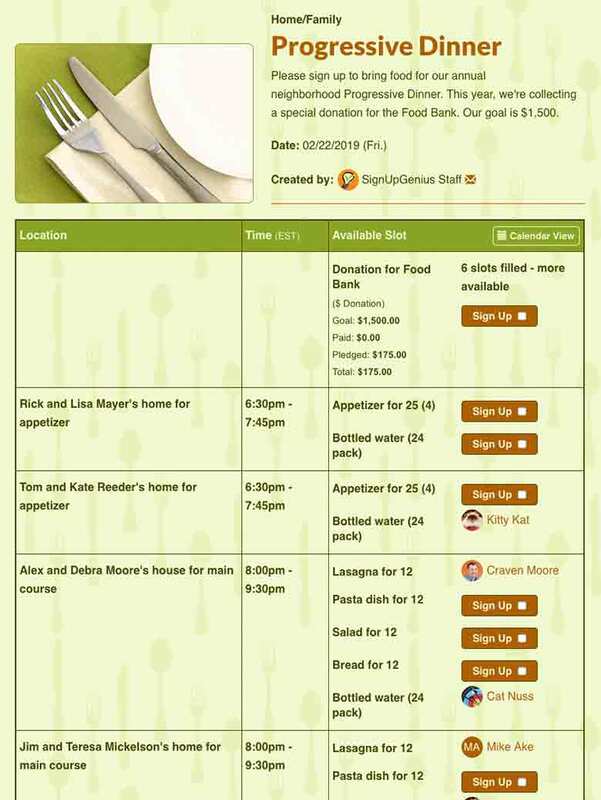 Organize people, collect payments and coordinate events all in one spot. No more potluck with seven bags of chips. I told one of my small corporate clients about it, and now they are using it for their monthly birthday celebration potluck. No more potluck with seven bags of chips. Thank you, SignUpGenius. I have loved SignUpGenius. It's so easy to reach people, and I love that it's email-based and they don't have to create an account or anything to use it! The admin tools are awesome - I can still make calls to the elderly and add their name in, which is so nice! 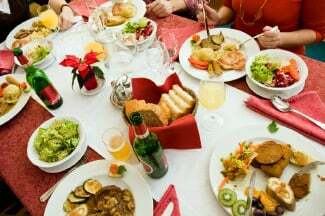 In the last two and a half years, I have used it to organize four funeral luncheons, five sets of meals for new mothers, 11 sets of meals post-hospital visit and a few other situations like nursing home visits. Making my life easier! (I was) first introduced to this site through a very smart lady at my kid's school organizing snacks for meets and potluck-style banquets. This week I am organizing my grandma's memorial service to try to make mom's life easier. What a relief to have SignUpGenius! Thank you for making this incredible tool. I am in charge of planning meals for our church small group and the annual church picnic. ... Other organizing sites just couldn't cut the mustard, so we were forced to do everything through multiple emails - what a pain. I found you a few months ago and our small group loves the site - and I do too. Thank you for making this incredible tool.